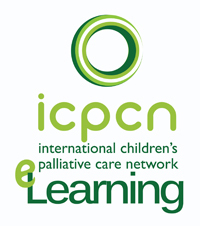 The International Children’s Palliative Care Network (ICPCN) is a worldwide network of individuals and agencies working with children and young people with life-limiting and life-threatening conditions. 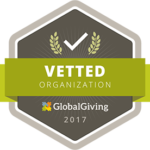 We actively work to improve the lives of the estimated 21 million children with life-limiting conditions worldwide through communication, advocacy, research, education and strategic development of services. We advocate for children’s palliative care to be acknowledged and respected as a unique discipline within health care systems and provided by suitably trained and qualified people to all children with incurable or life-threatening conditions and their families, regardless of where they live in the world. 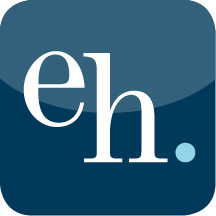 We promote the concept that the care of babies, children, adolescents and young adults who face a shortened lifespan should include services, therapies and medications that will reduce pain and suffering and encompass all their physical, social, emotional, spiritual and developmental needs and that of their families, allowing for the best possible quality of life. ICPCN shares a vision that the total needs of life-limited children and their families should be met, to encompass physical, emotional, social, spiritual and developmental aspects of care. One of our key tasks is developing an “International Directory” of children’s palliative care professionals across the world. So why not become part of the network of organisations and individuals working in children’s palliative care from all over the world – it’s free to join! Any organisation or individual working in the field of palliative care for children (paediatric palliative care) can join ICPCN. 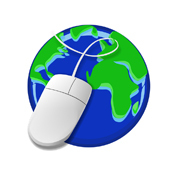 If you join as an organisation you can register with ICPCN’s International Directory – an invaluable online resource to aid communication and networking across the world. 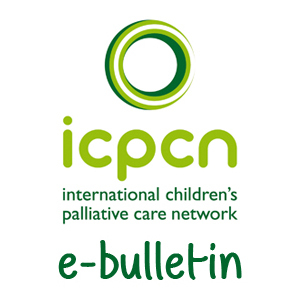 All members will be kept updated with news on children’s palliative care from around the world and notified of important events, conferences, workshops and other special projects. If you would like to join ICPCN simply click HERE.